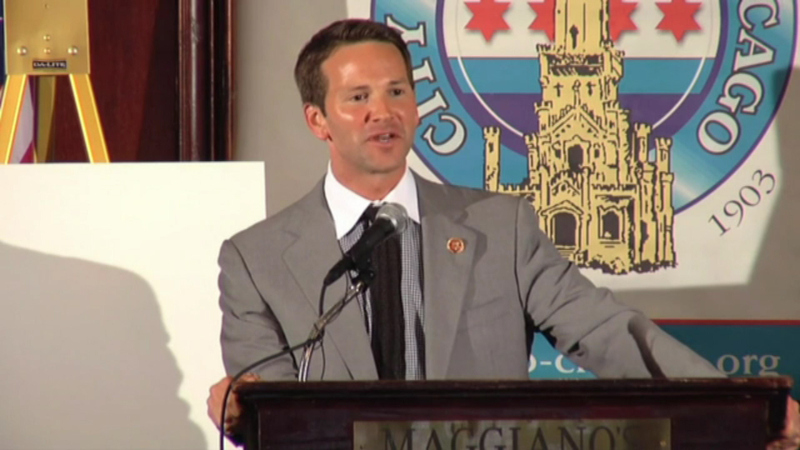 CHICAGO (WLS) -- A federal judge in Illinois has scheduled a meeting for next Tuesday to discuss leaks of sealed court documents in the case of former Congressman Aaron Schock. Prosecutors alerted the judge about August 10 media reports that appear to be based on documents that were not public until the next day. Prosecutors and Schock's lawyers say they did not leak anything.